A well concepted, produced, and promoted podcast will improve your business’ visibility, draw visitors to your website, and help brand you as an expert in your field. While a public relations firm isn’t usually where you would first look for someone to produce your program, it makes perfect sense when you realize that after production ends, the promotion begins. Podcasts from EndGame PR are produced by Steve Mullen, a former radio and television journalist with more than 20 years of communications experience. 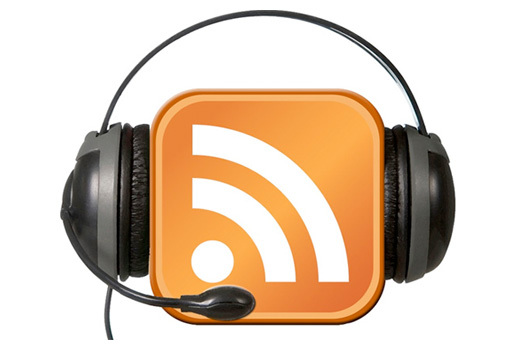 Audio presentations or podcast series: Audio podcasts are an outstanding way to reach your audience whether it’s online, in their car, or even exercising. Our system makes it possible to create high quality programs for both local and non-local clients. Your program can sound like a fully produced radio show, or we can even interview you, cut the interview into soundbites, and use the soundbites in a social media news release. Your show doesn’t HAVE to be a series. Regardless of whether your show is a 10-episode series or a single program, we’ll make sure you’re pleased with our work. So, how much does it cost? That’s a popular question. The price per episode will vary widely, and is based on the length and complexity of the program or programs. We’re happy to give you a free initial consultation, at the end of which we’ll give you an estimate! To discuss your needs, please use our contact form or call Steve Mullen at (804) 372-7677.